Who hasn’t heard of the Titanic? The largest ship afloat at the time, RMS Titanic was a British ocean liner considered to be the epitome in comfort and luxury. And safety — but not where it counts most. She had watertight compartments and remotely activated watertight doors but there were only enough lifeboats for barely half of the 3,327 passengers and crew. Maybe because it was thought to be “unsinkable.” She sank on April 15, 1912 after colliding with an iceberg in the North Atlantic Ocean and with her went 1,502 lives. peacetime sea tragedy. 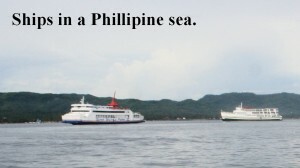 Although the shipping firm concerned, Sulpicio Lines, officially declared that 1,493 passengers and 60 crew members were aboard the ill-fated ferry, investigations indicated that the actual number was more than double that figure. Daily Inquirer published the names of 2,000-plus missing passengers compiled by radio and television stations in Tacloban City. Vector was reportedly operating without a license, without a lookout or a properly qualified master. 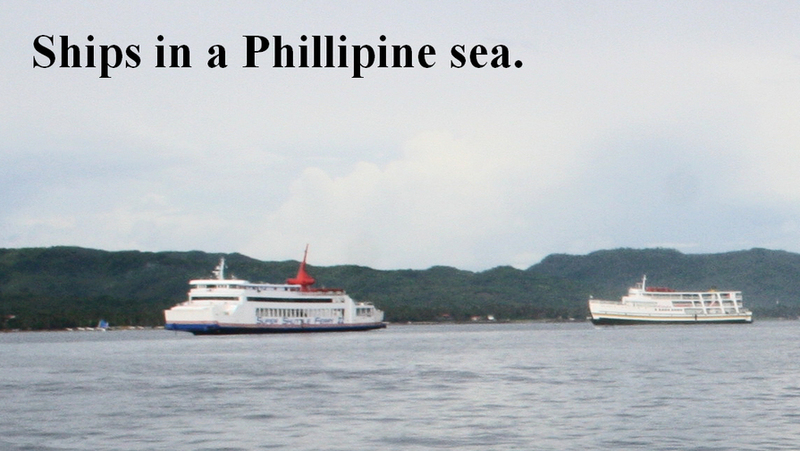 for Cebu; that life boats were tightly lashed to the deck and difficult for passengers and crew to deploy them in the twenty minutes after the storm hit before the ship capsized. Many of the life jacket lockers on the ship were reportedly locked and the few life vests available were outmoded. carrier that was dropped from membership in the Protection & Indemnity Club, a cooperative insurance venture that would otherwise have provided adequate coverage.” Liability and insurance were particularly important because the ferry was also carrying a 40-foot container of highly toxic pesticide endosulfan, a 10 foot container carrying four other pesticides and a large quantity of bunker fuel. been a joke that even as Sulpicio kept on losing ships in mishaps, the company continues to grow, acquiring ships that normally will not pass safety requirements by the Tokyo government.